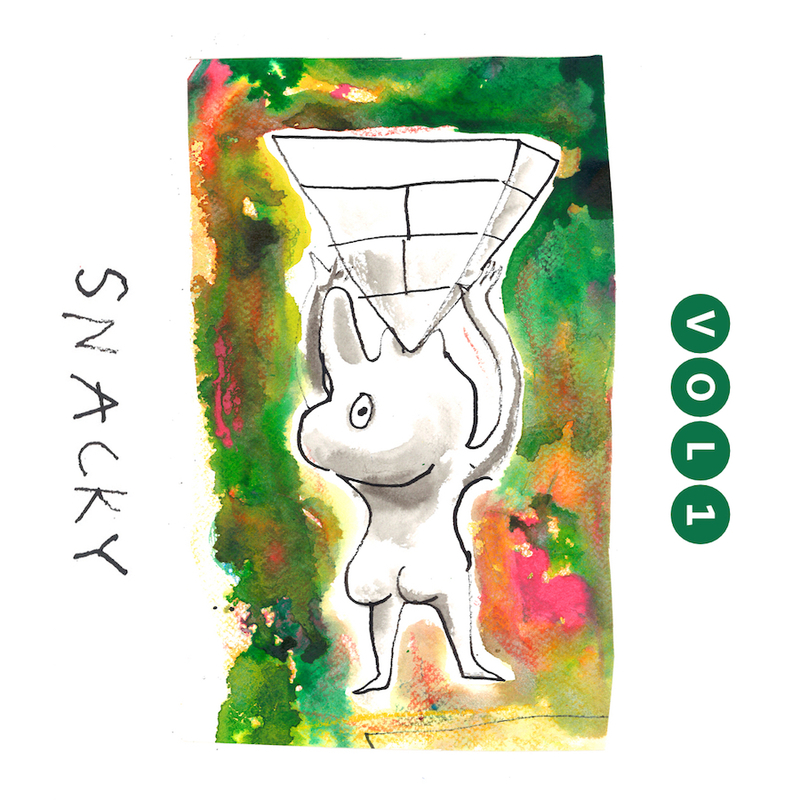 Snacky is a recording project from Ross Brown and Ryan Carr. Ross played synthesizers on all tracks, drums on track 3, and bongos on track 7. 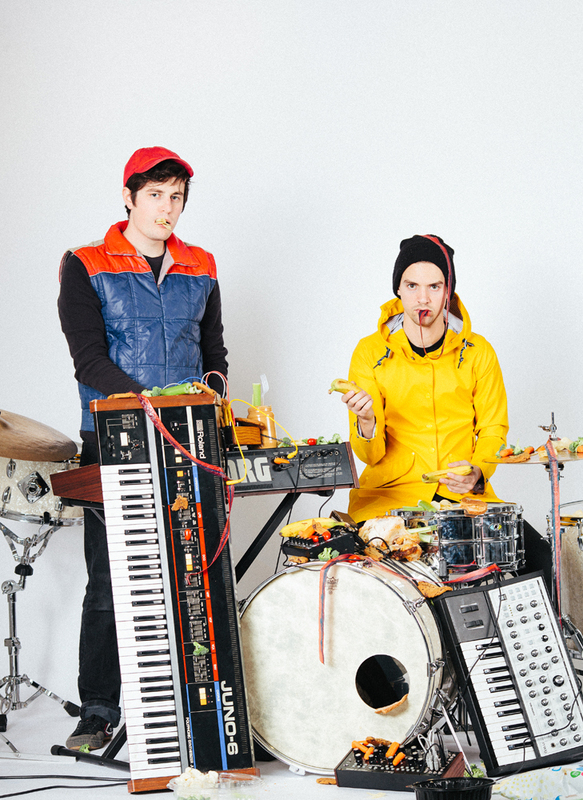 Ryan played drums and percussion on everything else. Mastered by Mike Nolte at Eureka Mastering. Artwork by Charlie Mylie. Photos by Carlos Lima.